Just thought id post up a quality town for C5s - Bournemouth. I went out this past saturday and had an excellent morning with the C5 and my 2 year old sat on my lap. We parked up at Bournemouth pier about 930am and cruised all the way from the pier to a place called Sandbanks, a lovely area. 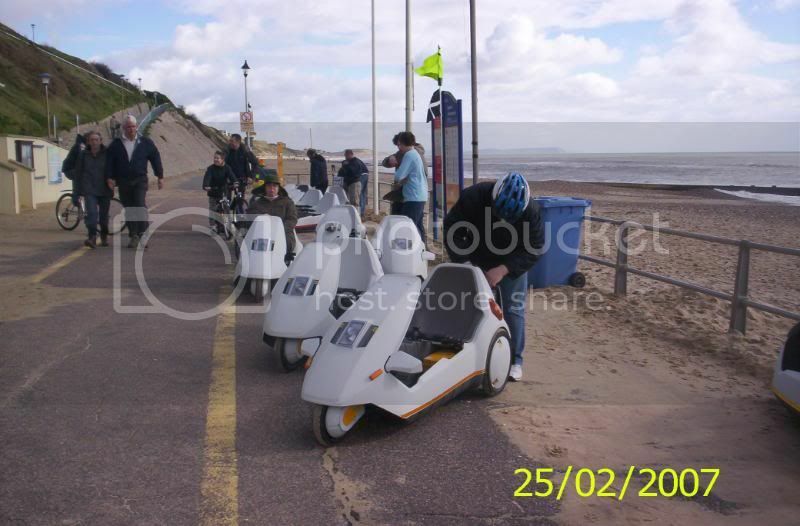 Then came all the way back to the pier and past it to the next Pier, Boscombe Pier. About 8 miles all in i would guess, couple of hours with a coffee and a stop break/chat to about 30 people etc! 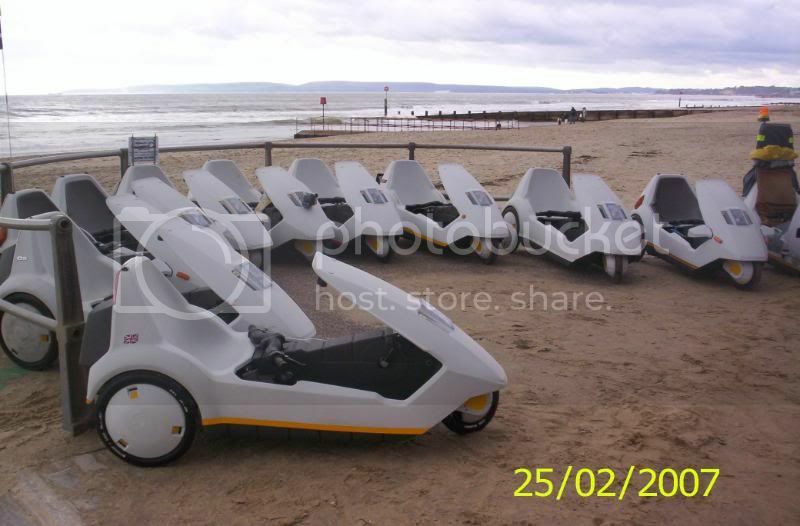 Anyway, i just recomend this as a good place to cruise in your C5 as its all flat, good place to cycle/c5, safe, pose, good views and coffee bars! Great cruise! Good to hear youve found a good route, perhaps it could be a future event/ run. theres a nice 3 mile long cycle path from near my house down to the mcdonalds that i did a few saturdays ago with my friend on bike. 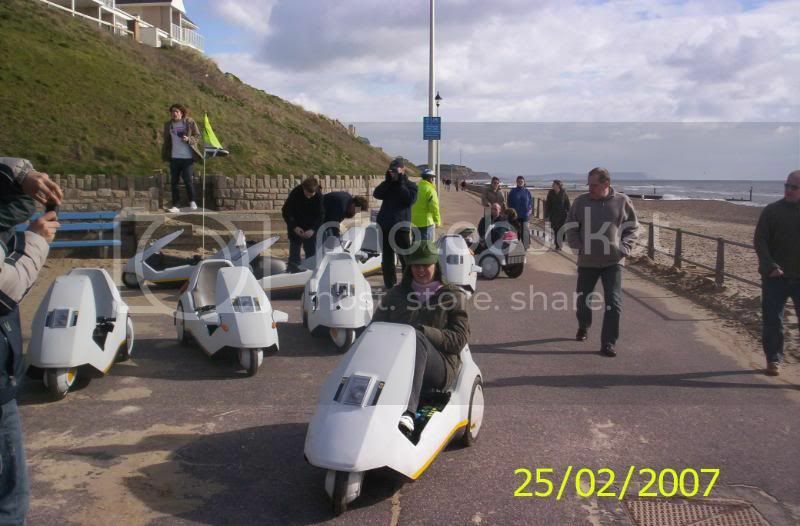 c5 is also a good way to get to freinds houses going along a seafront in a c5 sounds great, i'd love to try taking it around worthing maybe. i wanted to take my c5 down to cornwall on holiday but there wouldn't be space in the car! Ah. very good! any video or other images available at all? always keen to see. It is a great location for a run, all the way from Hengisbury head to Sanbanks or vice versa is ideal C5 territory! and a nic pub/cafe at either end. Definetly a location to consider again sometime in the future, but not hot bank holidays, like this past weekend, as it was extremely busy!! ........... any video or other images available at all? Worth taking a browse through that part of the forum, you'll find links to a lot of stuff we've been involved with over the years.